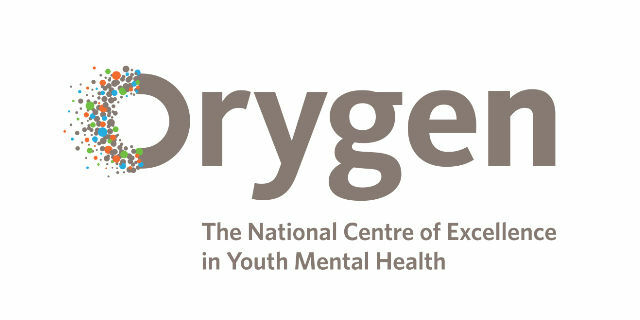 The National Centre of Excellence in Youth Mental Health is the world’s leading research and knowledge translation organisation focusing on mental ill-health in young people. 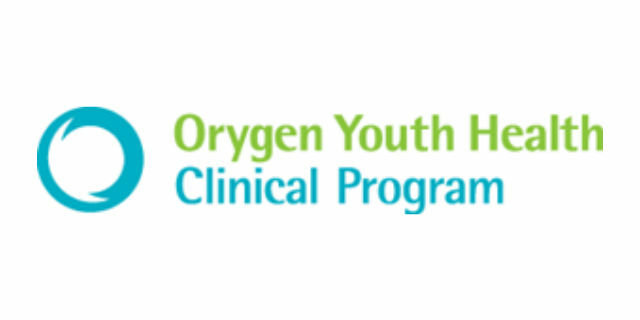 Orygen delivers cutting-edge research, policy development, innovative clinical services, and evidence-based training and education to ensure that there is continuous improvement in the treatments and care provided to young people experiencing mental ill-health. Operated by Melbourne Health with funding from Victoria’s Department of Health, is a specialised youth mental health clinical service providing comprehensive clinical services to young people aged 15–25 with mental health issues in the western and north-western areas of Melbourne. These services include inpatient and acute community based care, outreach, case management, psychological treatments, psychosocial programs, peer and family support. We have worked in partnership with OYHCP for many years, collaborating closely around our research and knowledge transfer activities. Many of our staff have worked within the OYHCP at some stage in their careers, and some continue to do so on a part-time basis. Through the headspace enhanced primary care platform there are now more than 65 headspace centres operating across Australia. These centres provide young people aged 12-25 with advice, assistance, treatment and support in the areas of general health, mental health, education and employment, and alcohol and other drugs. 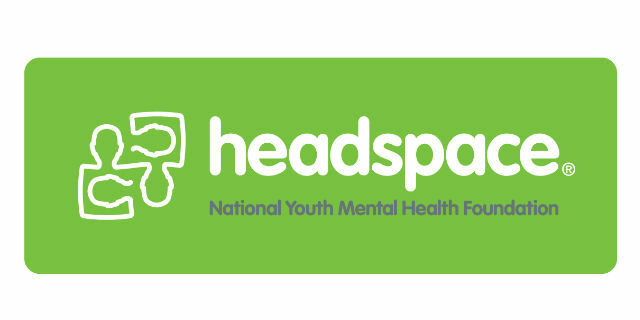 headspace was established and funded by the Commonwealth Government of Australia in 2006, and was initially operated by Orygen (then Orygen Youth Health Research Centre) in partnership with the University of Melbourne until September 2009. Today we are proud to continue our close partnership with headspace as a member of the headspace Company, as well as working in partnership with headspace and the Commonwealth on rolling out the EPPIC model through the headspace platform, and delivering the headspace Centre of Excellence.